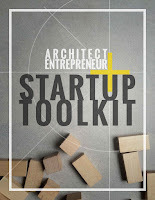 Architect + Entrepreneur Startup Toolkit : A Must Have! 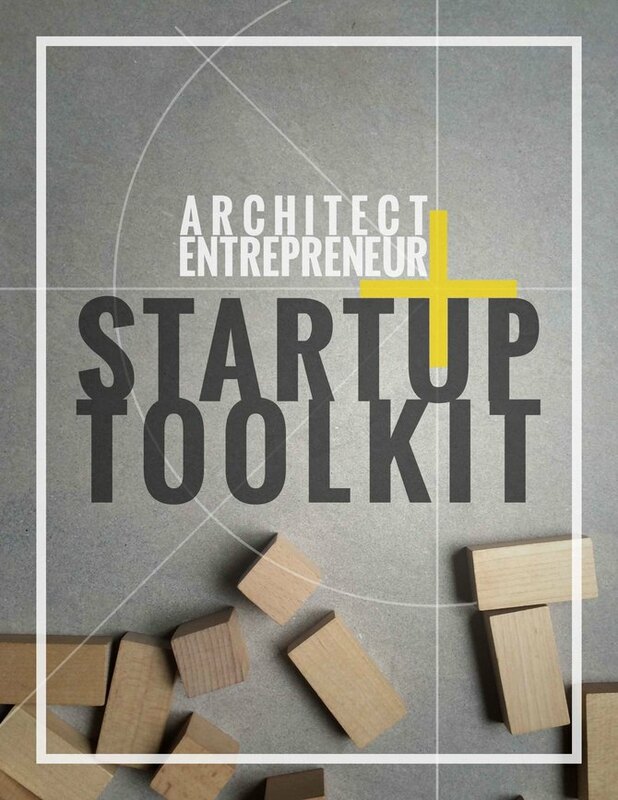 Earlier this year I posted a review of Eric Reinholdt's book "Architect and Entrepreneur: A Field Guide to Building, Branding, and Marketing Your Startup Design Business" . Many of you emailed me and thanked me for the review and introduction to the book. If you have not read the review, or the book, and dream of one day starting your own architecture firm you should read it right now! In the book, Eric stresses the importance of creating and maintaining standard operating procedures. In an effort to help those enlightened by his book, Eric has releases a set of standard documents that you can purchase today and get your new design firm rolling right away! I purchased Eric's set of documents immediately after received his email about their availability. Even if I had my own template or document set up for a particular purpose I know I can learn from viewing other firms documents. 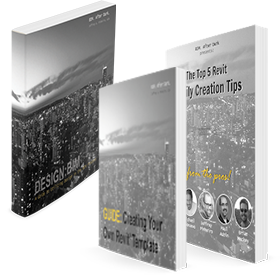 "I've curated a group of the most valuable tools I use to run my residential architecture practice. My hope is that sharing these will allow new Architect - Entrepreneurs to implement systems grounded in proven best practices from the outset, shortening the long to-do list every new business owner faces." Having purchased the documents myself I can honestly tell you I have already started using many of them. The new client documents, in particular, have become part of my standard operating procedure at the beginning of a new project. Having clients fill out the questionnaire Eric has created (with some of my own tweaks) helps them refine their scope, answer tough questions, and think about their project differently. The clients have expressed positive feedback from the process as well. Ultimately, if you are planning on starting your new firm today, tomorrow, or a year from now, or you are already running a firm and are looking for a better way to do things, I highly recommend you take a look at Eric's documents. Think about the value they will add to your life and company at such a small price tag.